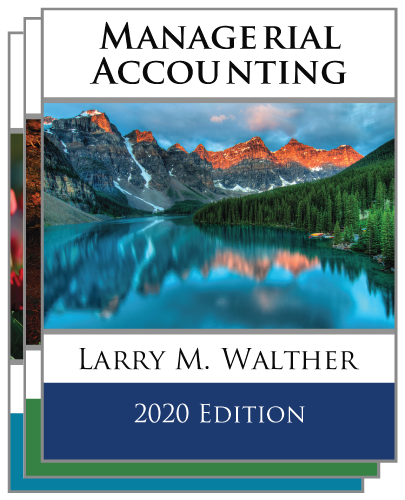 Which of the following equations properly represents a derivation of the fundamental accounting equation? Assets + liabilities = owner's equity. Assets – liabilities = owner's equity. Wilson Company owns land that cost $100,000. If a “quick sale” of the land was necessary to generate cash, the company feels it would receive only $80,000. The company continues to report the asset on the balance sheet at $100,000. Which of the following concepts justifies this? The value is tied to objective and verifiable past transactions. 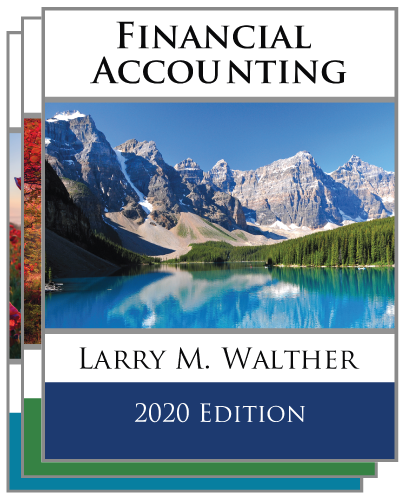 Retained earnings will change over time because of several factors. Which of the following factors would explain an increase in retained earnings? Which of these items would be accounted for as an expense? Repayment of a bank loan. Payment of the current period's rent. Which of the following transactions would have no impact on stockholders’ equity? Purchase of land from the proceeds of a bank loan. Investments of cash by stockholders. Which of the following would not be included on a balance sheet? 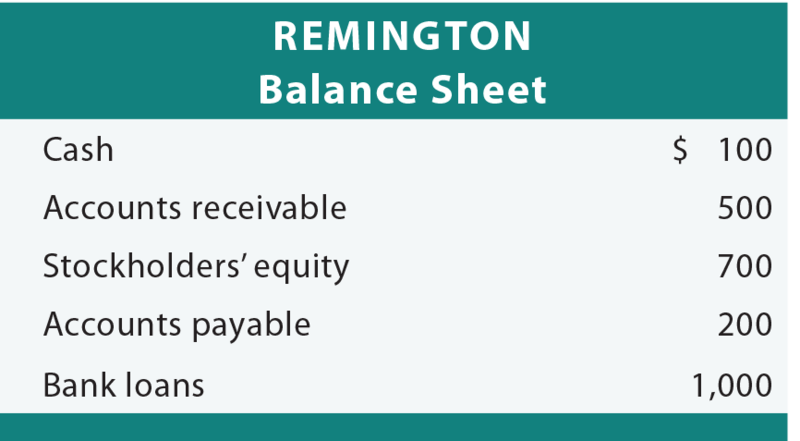 Remington provided the following information about its balance sheet. Based on the information provided, how much are Remington’s liabilities? Gerald had beginning total stockholders’ equity of $160,000. During the year, total assets increased by $240,000 and total liabilities increased by $120,000. Gerald’s net income was $180,000. No additional investments were made; however, dividends did occur during the year. How much were the dividends?